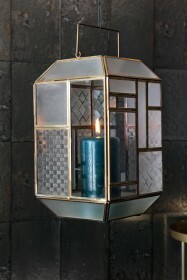 When it comes to sourcing unique treasures, display pieces and lighting for the home we take inspiration from everywhere. 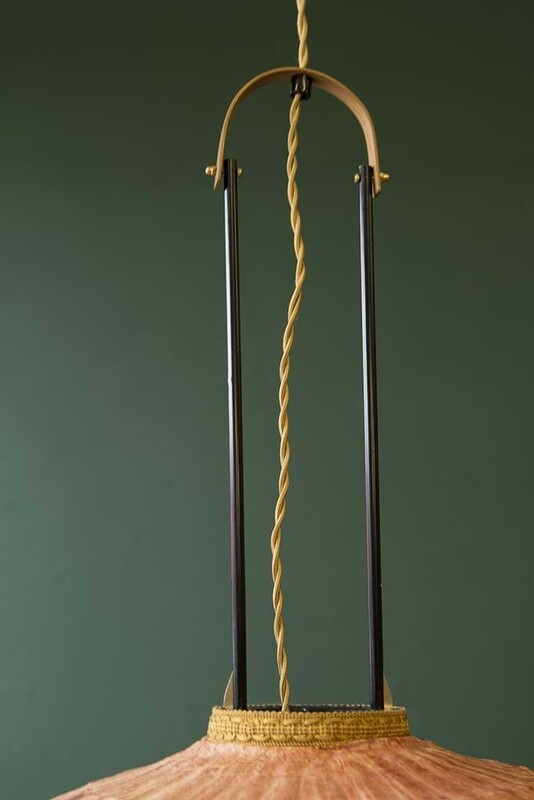 Travels, hotels, magazines, history, Pinterest, Instagram… the sources of inspiration is endless. 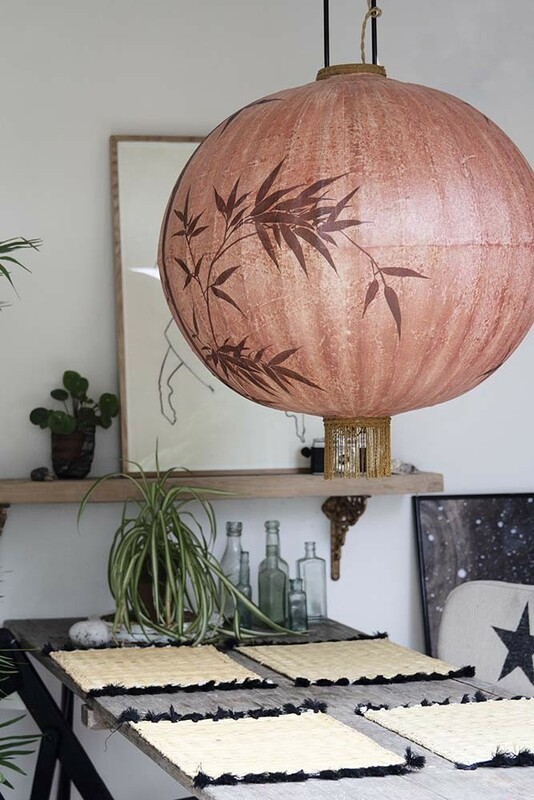 Something that has always inspired us is Chinese and Japanese Lanterns hanging in streets or sky lantern displays as part of weddings or party celebrations. 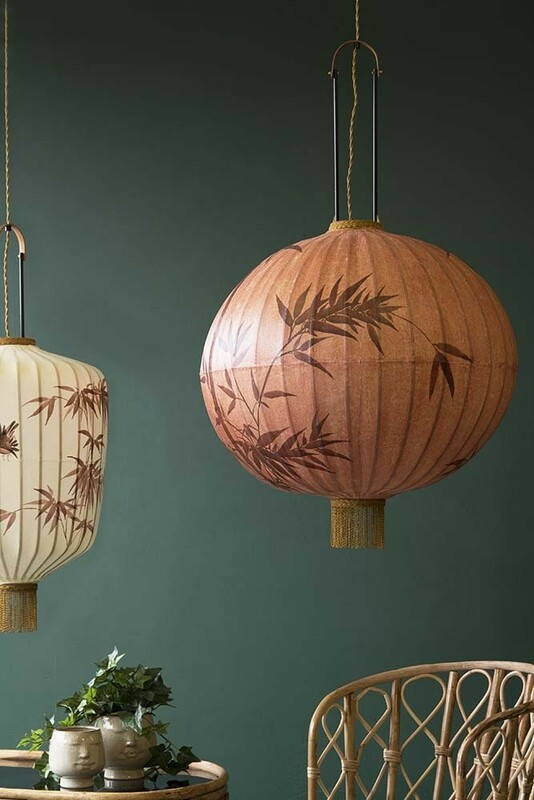 Such a beautiful sight we wanted to recapture this look in our homes and so we are delighted to bring the Traditional Japanese Lanterns to our lighting department at Rockett St George. 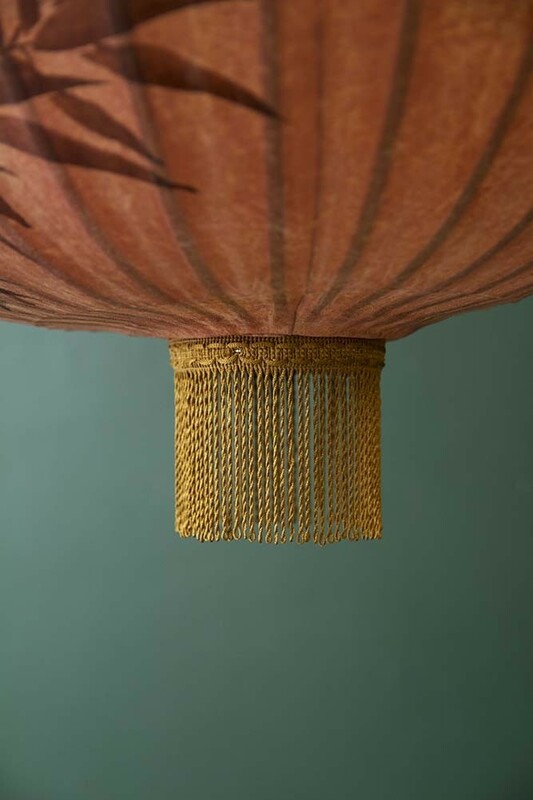 In beautiful warming muted tones choose from a brown/red terracotta lantern or an off-white/cream colour lantern both embellished with painted leaves and birds and golden tassels to complete the look. 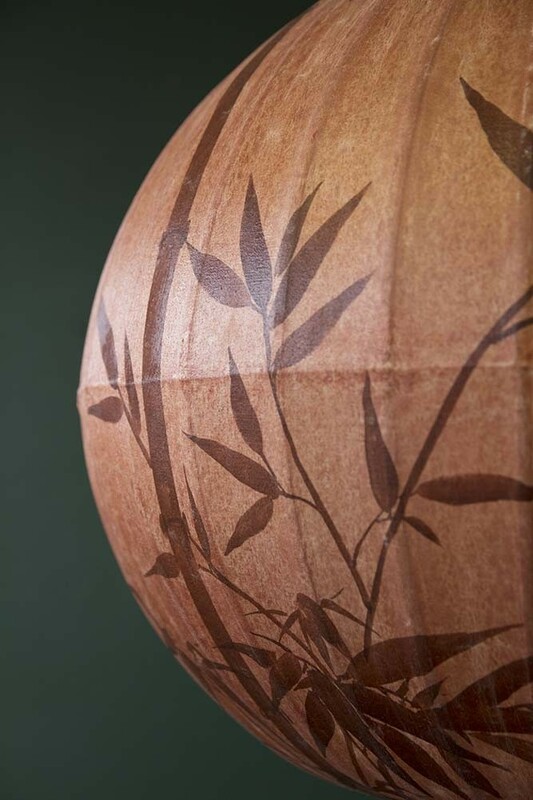 Incredibly impactful, the Traditional Japanese Lanterns are large hanging ceiling lights that will look mesmerising when lit. 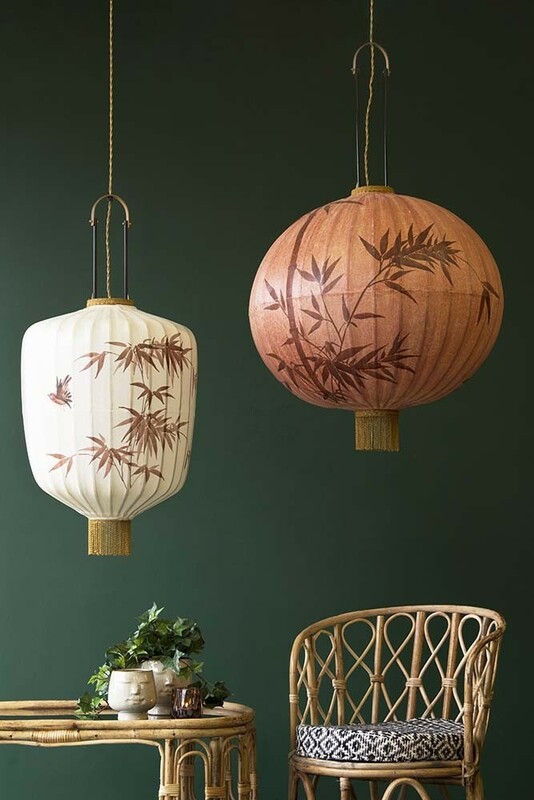 Unique lighting at its very best, why not hang the Traditional Japanese Lanterns over your dining table; as a singular feature or as a collection of lanterns? 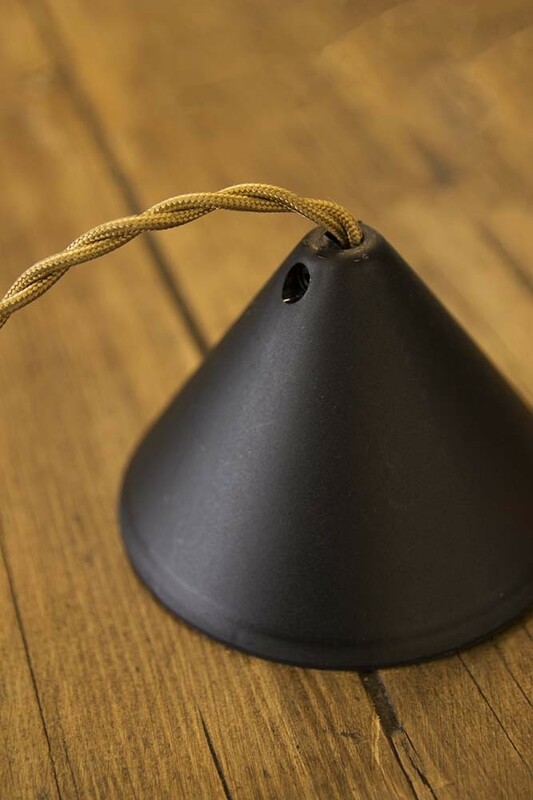 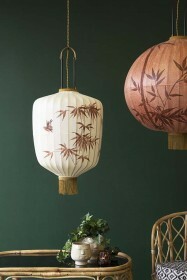 The Traditional Japanese Lantern – Terracotta is also available in cream.